In the last 12 months, I’ve had the opportunity to cross many items off my bucket list: I’ve opening shows for several amazing artists whom I’ve long admired, released my proudest work to date (the album,Gracefully), and traveled to Italy, the most magical place I’ve ever seen. What remained on my list was to speak, one on one, with an artist that has inspired me as a songwriter, performer, business owner, and someone who helped influence me to come out as gay in my life. 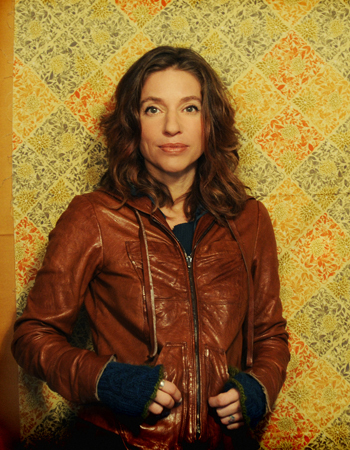 That artist is the poetic and the prolific Ani DiFranco.